Mobile games have started to take over as a prevalent part of today’s society. Long gone are the days of sitting in front of your computer monitor and dragging those cards across the scene as you lose another game of solitaire. Instead, the modern procrastinators find solace in games like Trivia Crack, Angry Birds, Words with Friends, and an array of other mobile games. Among these games, there is one that really sticks with you, providing for an addictive feel that you can only usually find with a sugar rush. Appropriately enough, that game is Candy Crush Saga. Let’s face it! Candy Crush is the epitome of a mindless time waster. It’s a simple match three game with sugar mixed into the equation. Players drag these delicious-looking treats next to one another and watch as they blow up across the screen. 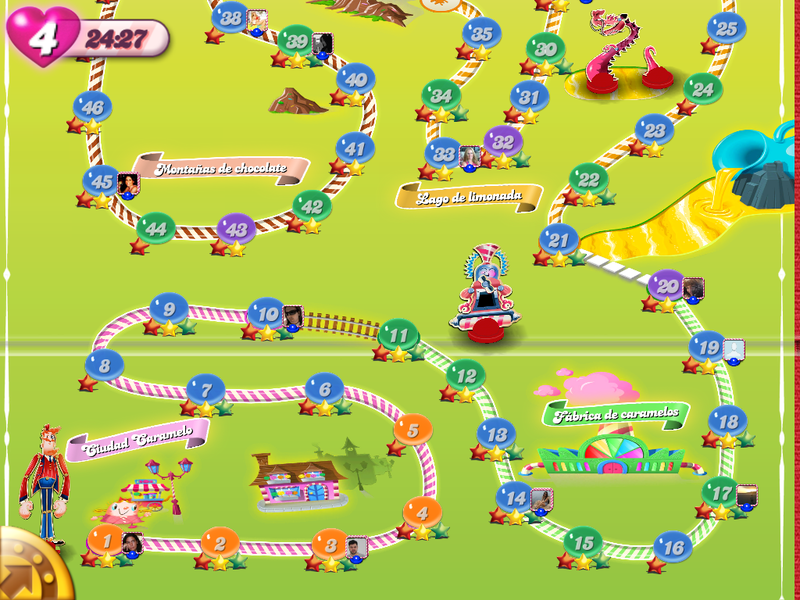 As the player progresses, the game even introduces chocolate that expands, candy bombs, and a variety of other apparent challenges. because they constantly feel challenged to move forward. After all, the game is so random with its candy that some levels can only be beaten by a sudden stroke of luck and as fate would have it that luck always seems to happen when you are ready to give up. It’s like the game somehow knows when you are getting too frustrated to continue and then gives you a pass. Is it learning? If not for the fact that players only get five lives, psychologists would have probably developed some sort of category to place Candy Crush addicts in. Major cities would all have their own CCA (Candy Crush Anonymous) groups, and people would be losing their jobs left and right because they simply couldn’t put down their phones. But let’s be honest. Even knowing this you are still going to try clearing that jelly one more time.